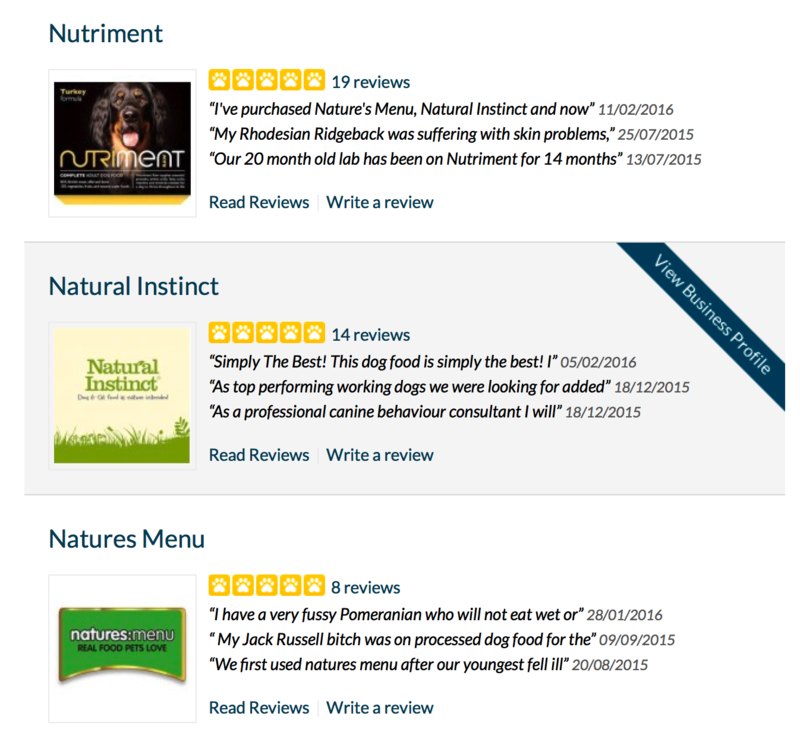 With a Premium Listing you will have an additional Profile Page linked to your Review Page to enable you to fully promote your business including full details of the services and products you offer and links to your Social Media pages. 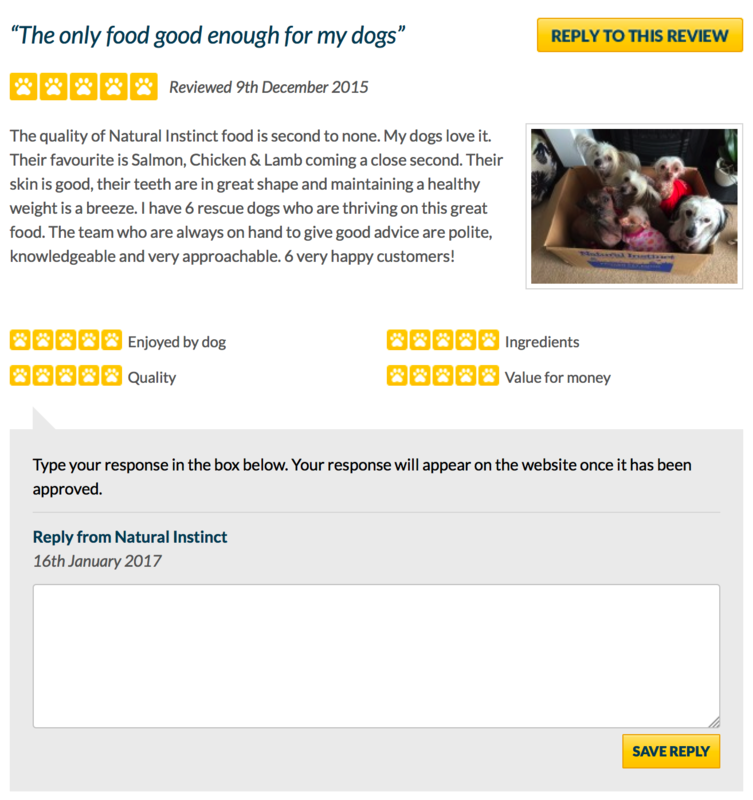 With a Premium Listing you can reply to all the reviews left on your review page which is the perfect way to thank your customers for their feedback and provide advice and information. You will also receive an email notification whenever a new review for your business is published. 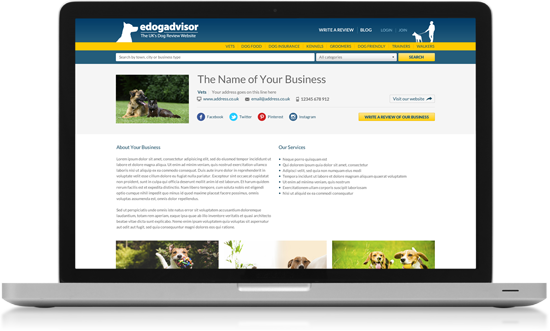 Your business will be highlighted on the Category Page with a link to your new Profile Page. Our Premium Listing costs just £9.50 per month and the cost is fixed for as long as you subscribe. You can upgrade your business listing for just £9.50 a month. Subscription can be cancelled at any time.